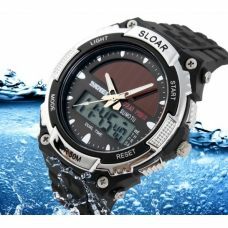 Sunny Bunny Solar Power Online Store offers a wide range of brand new Solar Watches powered by Solar for Sport and Active Lifestyle, for Adults and Kids, Men and Women. We have electronic watches and analog, waterproof and shockproof, with extra protection and features. All products are eco-friendly energy-efficient and powered by Green Source of Energy. There are varieties of brands available online like Seiko solar watch, Citizen, Casio, G-Shock and many others. 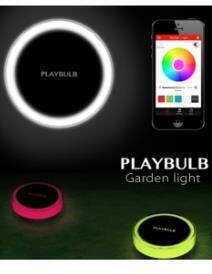 Watch powered by Solar can be a perfect present of gift for Birthday, New Year, and any other Special Event. Watch like this would appreciate travelers, sportsmen’s, and people with eventful and active lifestyle. Do not wait, order watches online for the best prices and get Free Delivery to Australia and New Zealand.